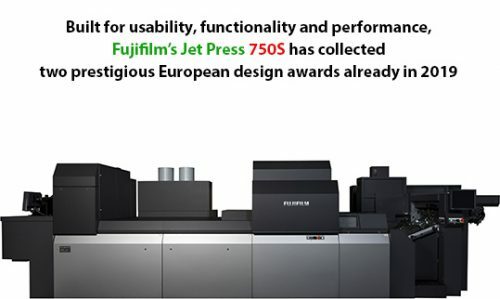 Fujifilm’s Jet Press 750S has been recognised for its innovative design, collecting both the 2019 Red Dot and iF Design awards. 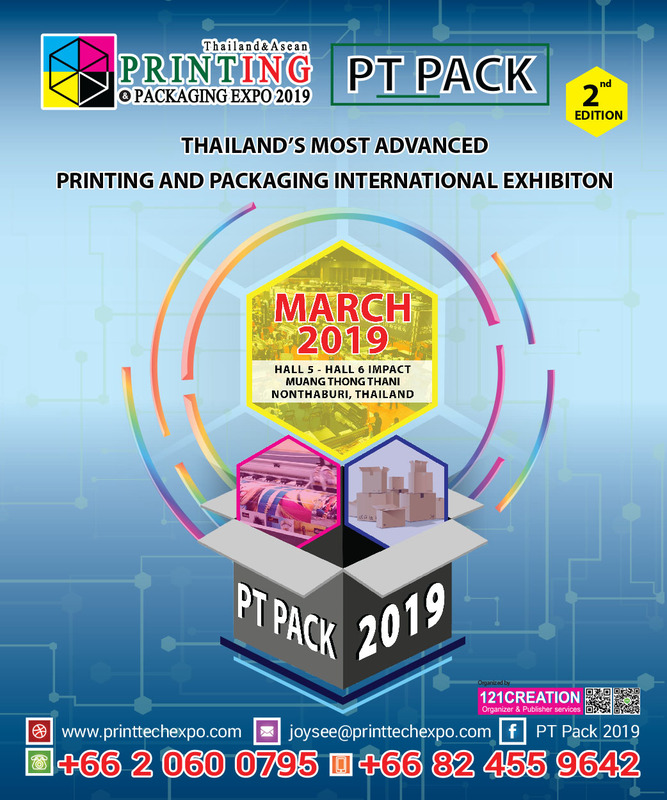 The awards are two of the world’s three most prestigious design awards, alongside the American International Design Excellence Awards (IDEA), recognised internationally as a sought-after seal of approval for quality design. The Jet Press 750S, new in 2018, features a striking and sleek, black and silver panelled body designed for easier to cleaning and maintenance. It is more compact in size than the 720S model, in order to maximise usability and streamline production workflow processes. Controls can be viewed remotely from a tablet or smartphone, contributing to the aesthetic appeal and functionality of the machine. The Jet Press 750S was one of 24 Fujifilm products across its many divisions that won a Red Dot Design award this year – Fujifilm’s highest record to date. 19 other Fujifilm products across various divisions also received iF Design awards in 2019.